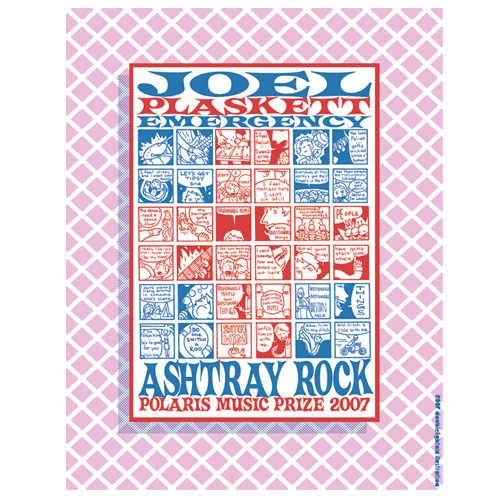 As if the $77,000 in total prize money ($50K to the winner, $3,000 for each short-lister) weren’t enough, every year the Polaris Music Prize releases a series of posters, one for each act on the ten-album shortlist (to be announced in about 11 days,) commemorating their nomination with a unique piece of art presented to the artists on the night of the gala. 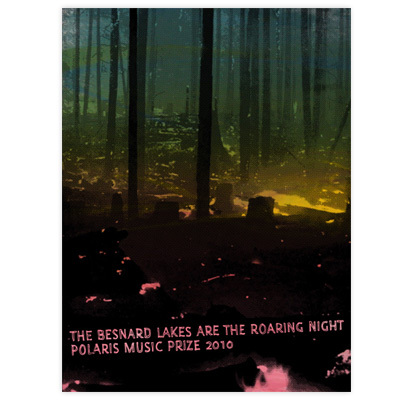 A limited quantity of additional copies of the posters are up for sale on the Polaris Music Prize store. Be forewarned, though, many have already sold out. This year, Polaris is sending out an open call for designers to create these special works. Artists interested in designing a poster should submit a link or PDF with samples of their previous artwork. (They are asking artists to not submit sketches for these posters). Besides the bragging rights, designers chosen will receive a $200 flat fee for the artwork, 10 18×24 screen prints (from a limited run of 44), 20 postcard-size digital prints and Polaris will link back to the artist’s website whenever possible. The deadline for application is Friday, July 8th. Polaris will contact their chosen artists on Monday, July 18th. For more information, or if you want to apply, submit your application here. This contest is open to Canadian artists only. We’ve put together a collection below of some of our favourites from years past. Which do you prefer? Tell us in the comments and tune in later for more Polaris news. 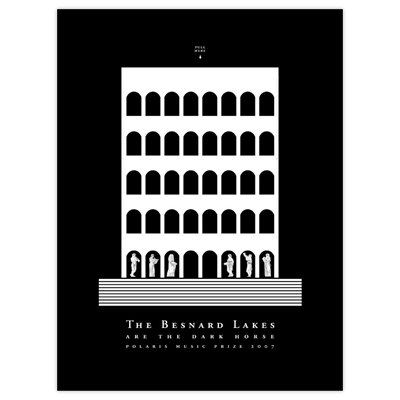 The Besnard Lakes Are The Dark Horse was reined in on the 2007 Polaris Prize shortlist. Todd Stewart gave them this design as a commemoration. Todd Stewart returned to commemorate the second The Besnard Lakes nomination in 2010 for The Besnard Lakes Are The Roaring Night. 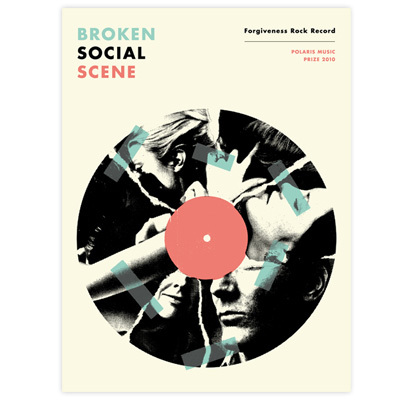 The last BSS record we’ve got (thus far,) Forgiveness Rock Record was shortlisted in 2010. Andrew McCracken designed this poster to commemorate the occasion. A simple design for a complex album. 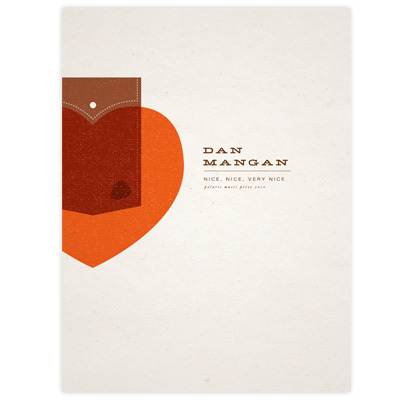 Justin Lafontaine made this poster for Dan Mangan’s Nice, Nice, Very Nice in 2010. 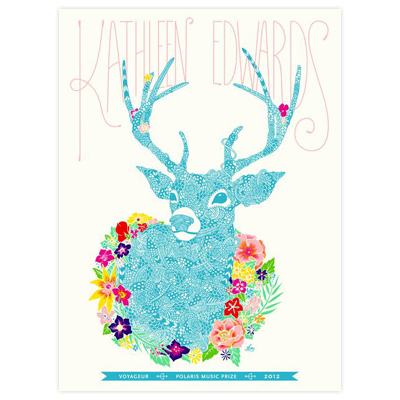 In 2012, Kirsten McCrea designed this beautiful poster to commemorate Kathleen Edwards’ nomination for Voyageur. 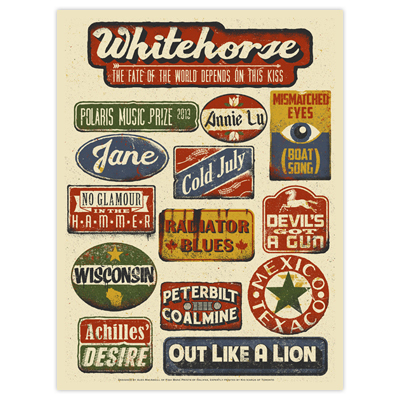 This vintage-style design by Fish Bone Prints commemorated the shortlisting of The Fate of the World Depends on This Kiss by Whitehorse. 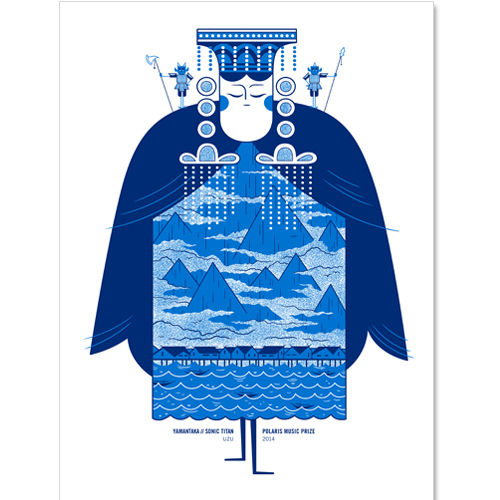 This is Andrew Kolb‘s commemorative poster for YAMANTAKA//SONIC TITAN’s Polaris shortlisted album UZU. 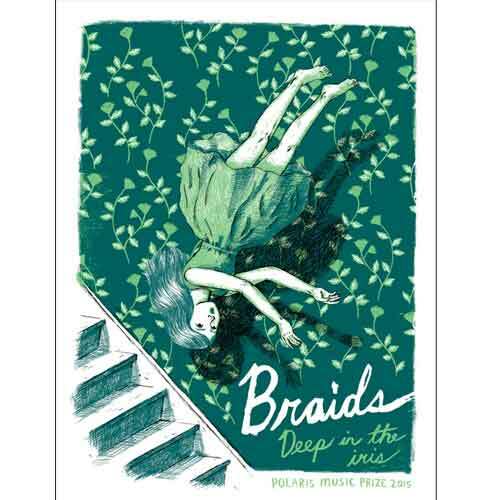 Braids got her second shortlist spot last year with Deep in the Iris. This poster was put together by Byron Eggenschwiler to honour it. 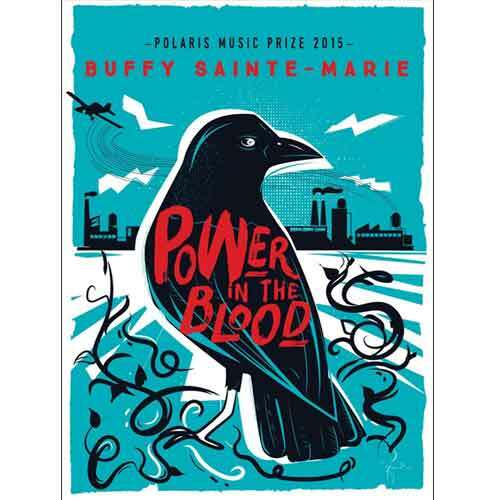 In addition to winning last year’s Polaris Music Prize, Power in the Blood by Buffy Sainte-Marie was commemorated by this poster from Cai Sepuis. Their limitations make for their strengths. Does anyone know if only Canadian artists can enter? Not clear in the instructions.